Drug manufacturers have a responsibility to conduct thorough tests and trials and market a safe product. When drug manufacturers fail to live up to these standards, hundreds, thousands, and even millions of consumers may suffer. Defects in the manufacturing or design of a drug, as well as the erroneous marketing of a drug, can cause life-threatening injuries and irreparable damage. At Bennett Johnson, LLP, a drug injury lawyer in Oakland, CA, can help you navigate the complex laws involving defective drugs so that you can secure the compensation you need to begin your recovery. If you or a loved one has suffered an injury after taking a defective drug, contact our law firm today to learn more about your legal options. A defective drug suit may involve the faulty manufacturing, design, or marketing of a drug. Almost all medications are associated with some mild side effects, such as nausea or headaches. However, some medications may also cause serious or even life-threatening complications. Adverse reactions: Adverse reactions may include heart attack, stroke, blood clots, liver failure, arrhythmia, pulmonary embolism, and more. Birth defects: Birth defects result when a medication prescribed to a mother during pregnancy causes permanent physical or mental impairment to the child, or death. Drug interactions: Drug interactions can cause fatal symptoms, including heart attack and stroke, and may result from failing to warn physicians or patients about potential interactions. Death: Defective drugs can cause serious and potentially irreparable complications, even death, in severe cases. 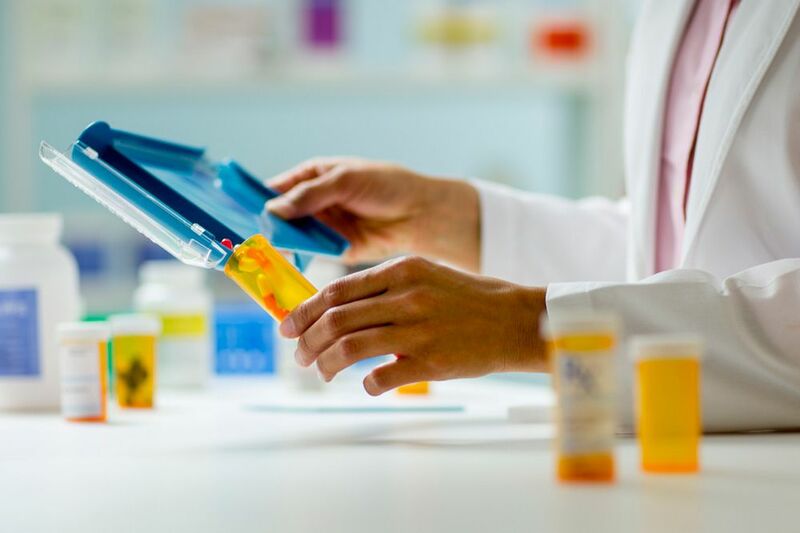 As with other product liability claims, defective drug claims generally fall into one of three categories: defective design, defective manufacturing, and defective marketing. In most cases, a claim that a drug was defectively designed means that inadequate testing was conducted to verify the safety and efficacy of the drug. A drug injury lawyer can help you navigate the complex laws involving defective drugs so that you can secure the compensation you need to begin your recovery. Defective manufacturing constitutes errors that occurred during the creation, shipment, or distribution of a drug. Such defects may involve tainted medications, incorrect dosages, the accidental mixing of medications, and more. Defective marketing almost always refers to a manufacturer's failure to provide adequate warning labels regarding a drug's potential to cause serious complications. Defective marketing may also include the failure to warn consumers about dangerous drug interactions, providing inadequate instructions for proper use, or mislabeling a drug. One of the most prominent defective drug class action lawsuits has been brought against Bayer, the manufacturer of the birth control pill Yaz. More than 10,000 women have filed claims against Bayer for severe complications resulting from the drug, including heart attack, stroke, deep vein thrombosis, and pulmonary embolism. Countless other suits have been brought against additional manufacturers of defective drugs. Some of these suits are class action lawsuits, while other claims have been consolidated into multidistrict litigation (MDL). Generally, clients with more severe injuries benefit the most from MDL, because it can result in larger settlements or awards. It is important to work with an experienced attorney who can help you determine which type of lawsuit will provide you with the most appropriate compensation for your injuries. If you or a loved one has suffered a serious or fatal injury as a result of a defective drug, contact our law firm today to schedule your free consultation. Our skilled attorneys are committed to working with you every step of the way to ensure that the responsible parties are held accountable for injuries or death caused by drug defects.